After Microsoft purchase of Skype, they have changed its UI many a times now. 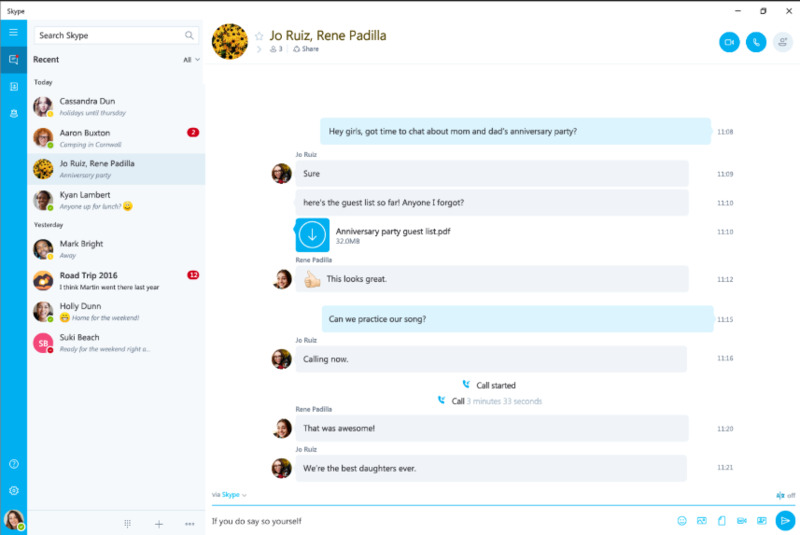 But trying to embrace modern UI, in lastest skype release they have broken the Skype and people are complaining about everything no video devices found, no sound, messages wonn't delivered or recieved etc etc. So Microsoft have wisely decided to continue to support classic Skype version for now untill they fix the issues. Following are some of the classic version provided by Microsoft Skype.